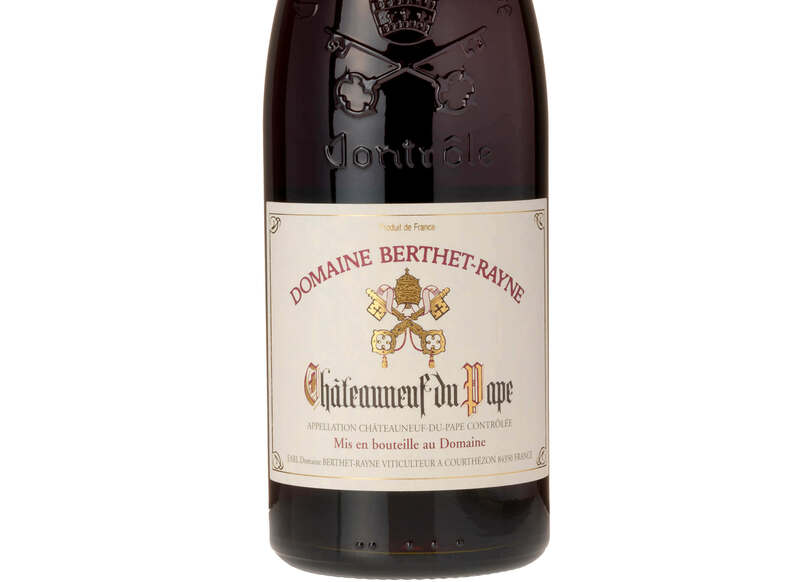 Rich, concentrated aromas of black cherries and cassis with a hint of oak. Full-bodied and powerful in style. 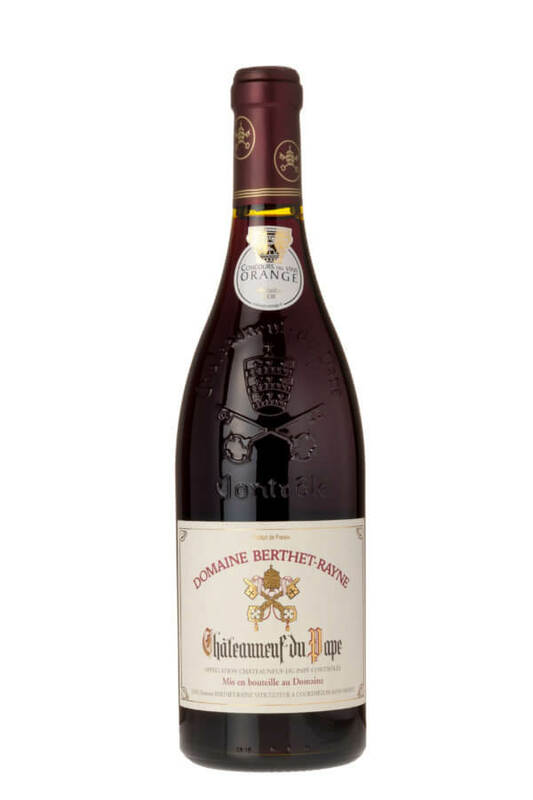 Juicy, succulent red berry fruit flavours are dominate the palate, whilst toasty oak characteristics and firm tannins provide structure and complexity. 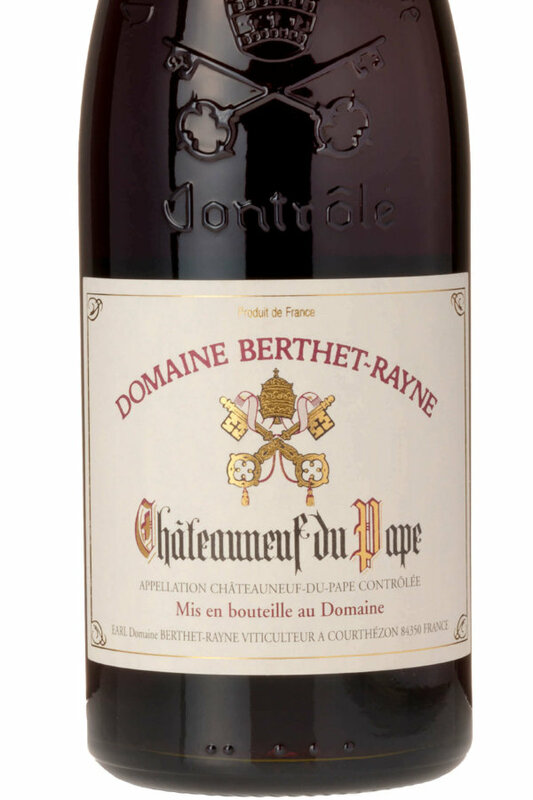 This 29 hectare domaine was set up in 1978 when Christian Berthet-Rayne took over from his father-in-law. Christian’s daughter, Laure, is now in charge and has overseen the transition to organic status. 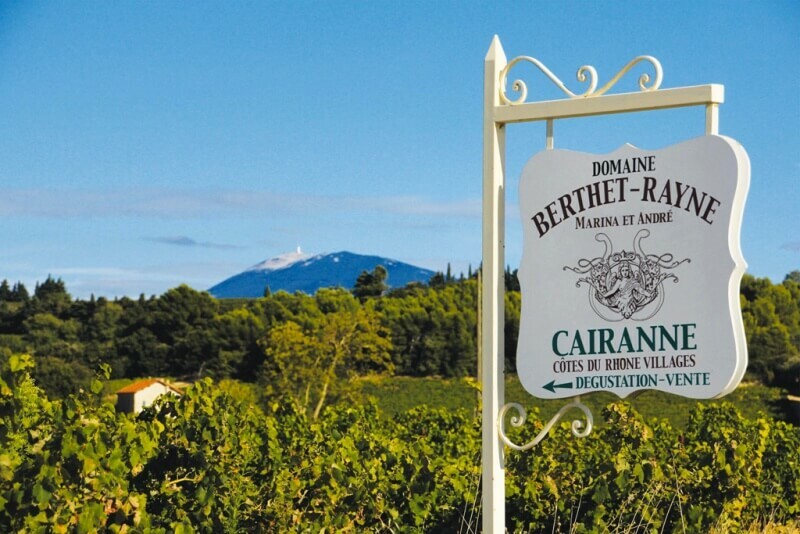 Located in Courthezon next to Chateau de Beaucastel the soil here is a layer of sandstone covered by alluvium with patches of the rounded stones or galets originally deposited by the Rhone. The grapes are hand-harvested and sorted to ensure the highest quality of fruit. Upon arriving at the winery, they are de-stemmed and macerated for 20 days before being lightly pressed. The winery has invested in the latest state-of-the-art stainless steel equipment to preserve purity of flavour. Fermentation takes place using automatic temperature- controlled tanks.